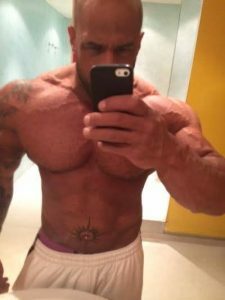 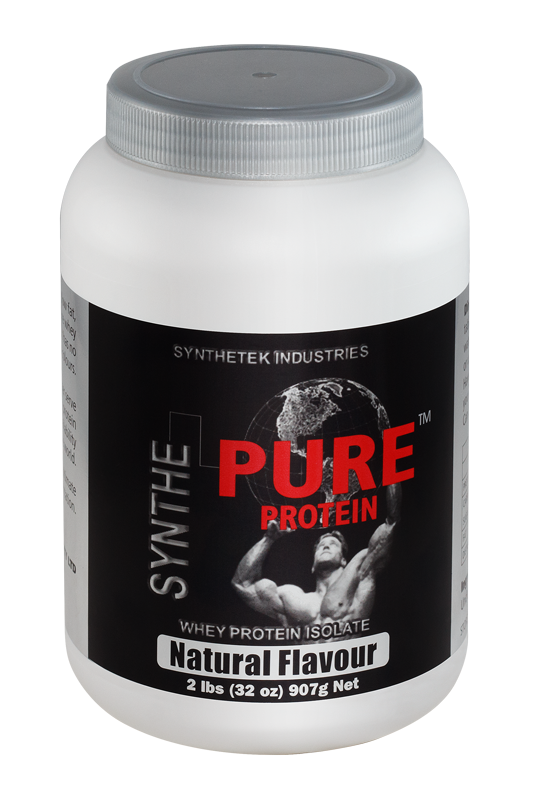 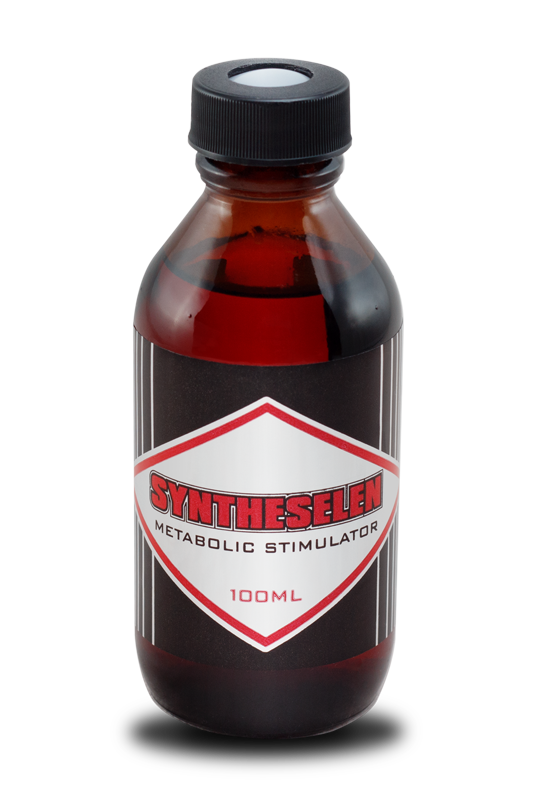 Syntheselen™ reduces body fat while building muscle mass and enhancing energy. 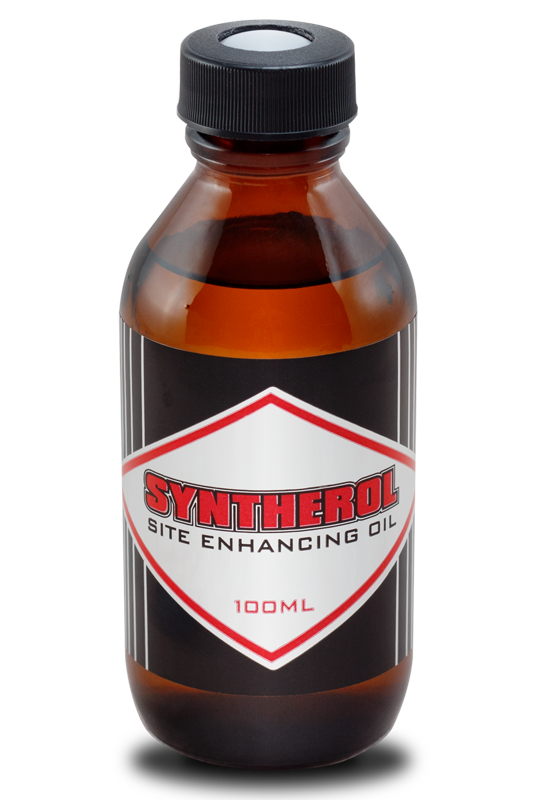 You heard about Kynoselen… this is the more potent, safer human version! 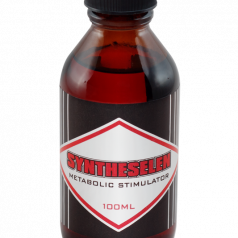 Syntheselen™ is an effective aid in the body’s fat loss, muscle growth and cardiovascular system improvements. 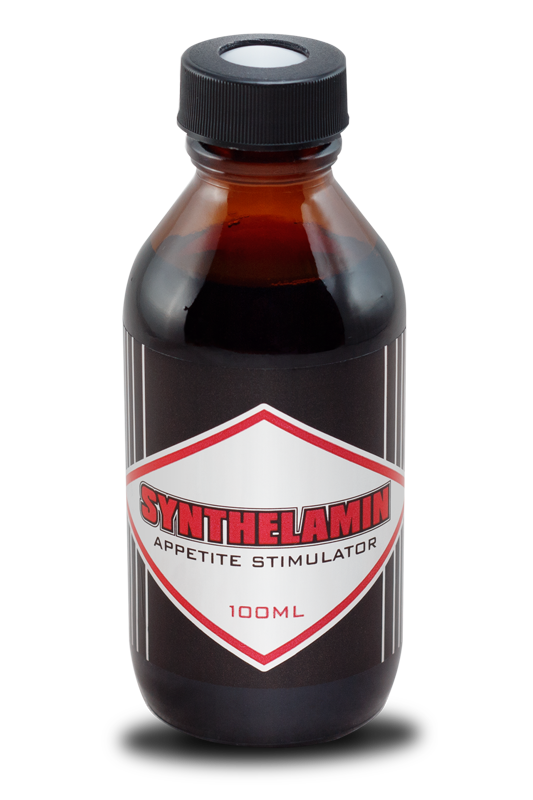 It achieves this by stimulating the metabolic oxidation and energy transformation processes. 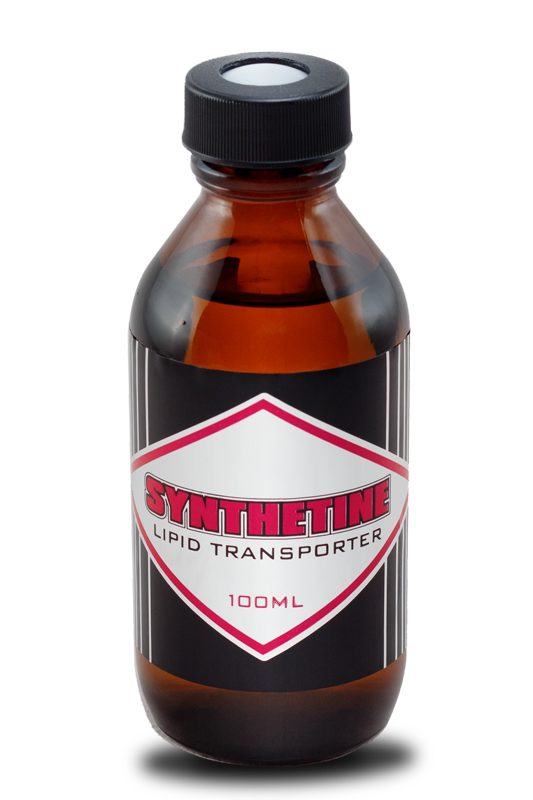 Syntheselen™ will not cause the muscle cramps and heart palpitations that the veterinary Kynoselen can.